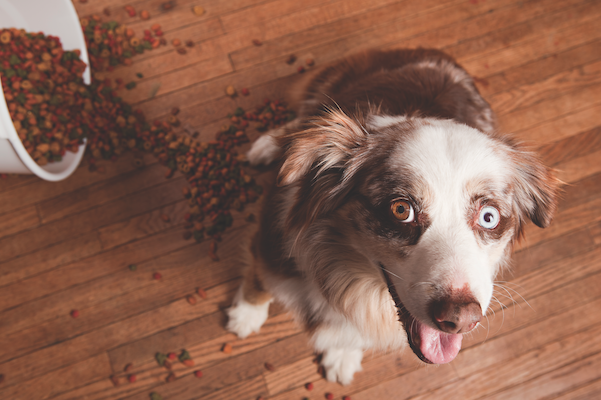 Almonds are a nutritious snack for us two-legged folks — but can dogs eat almonds? 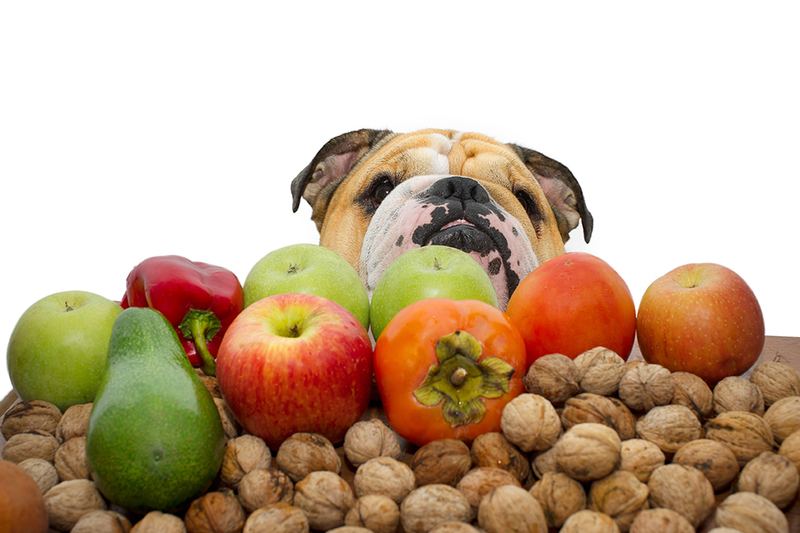 What might happen if our furry friends eat almonds … or other types of nuts? 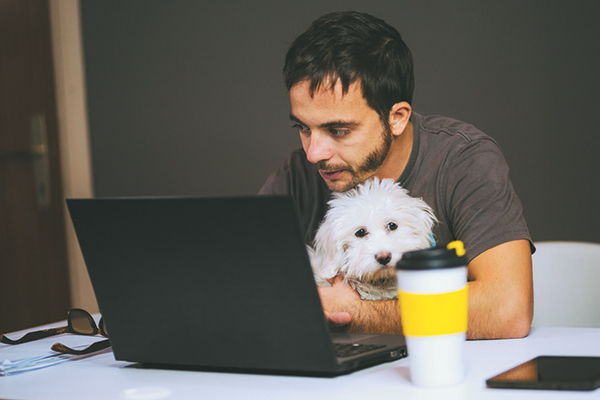 Every dog parent has heard conflicting information about dogs and avocados. So, can dogs eat avocado? Let's take a closer look. 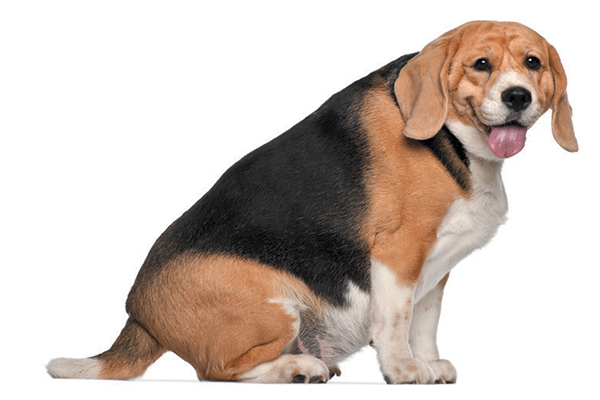 Bacon is a meaty, mouthwatering favorite for most humans … but can dogs eat bacon, too? 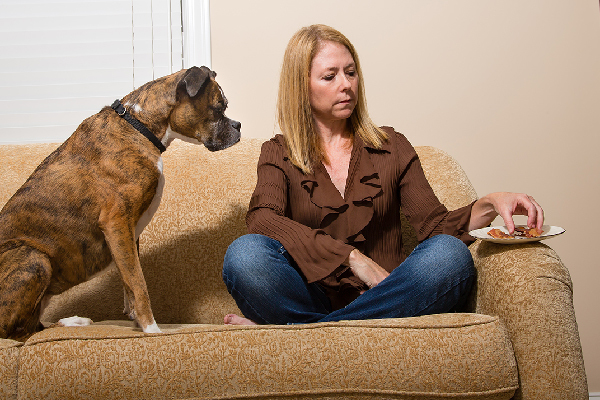 And if dogs can eat bacon, what dos and don’ts should we keep in mind? 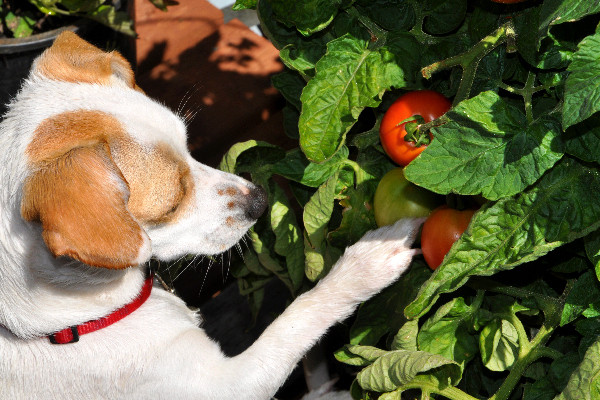 Tomatoes are healthy for humans, but can dogs eat tomatoes? And if dogs can eat tomatoes, are there any do’s and don’ts that you should keep in mind? Can dogs eat French fries? 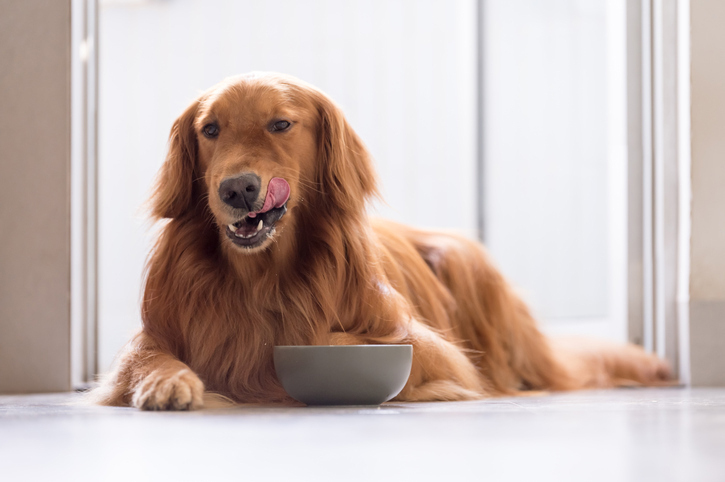 Like feeding most human foods to dogs, the answer to that question depends on a few different factors. 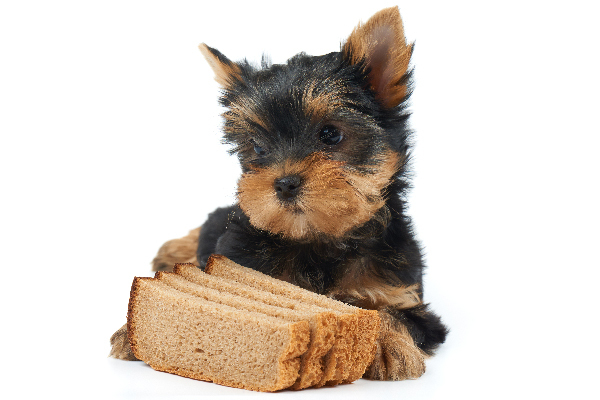 Bread — it seems so simple and it’s such a staple in our own diets, that it should be fine to share with dogs, right? Can dogs eat bread? The answer depends on a few different factors. Can dogs eat pineapple? 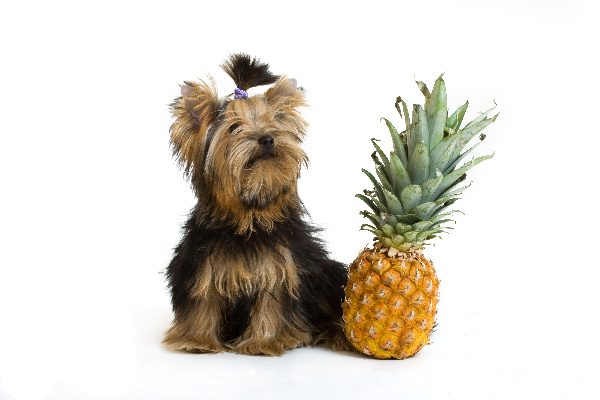 And if dogs can eat pineapple, is pineapple good for dogs and what should you know about serving pineapple to your dog? 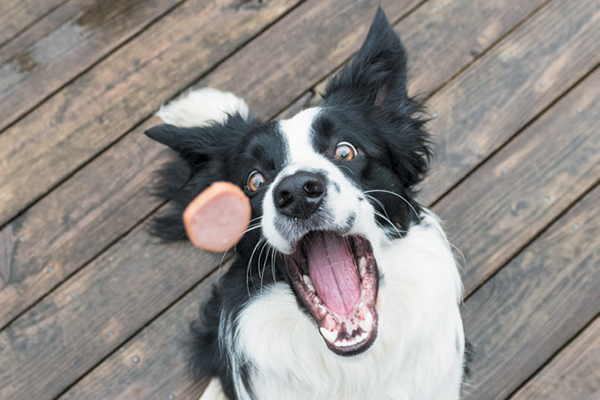 Dogs love dog treats — seems like a no-brainer, right? 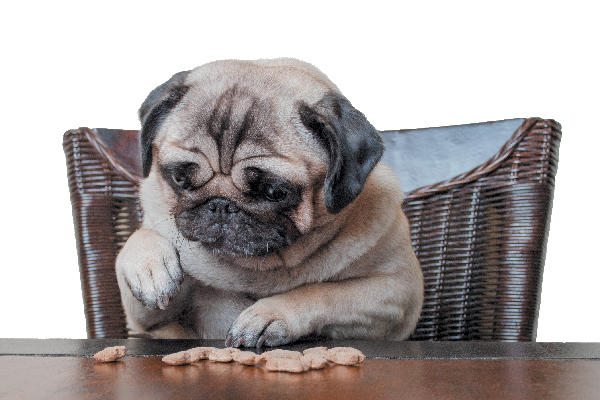 But there are all different kinds of dog treats out there … so which one is best for your canine? 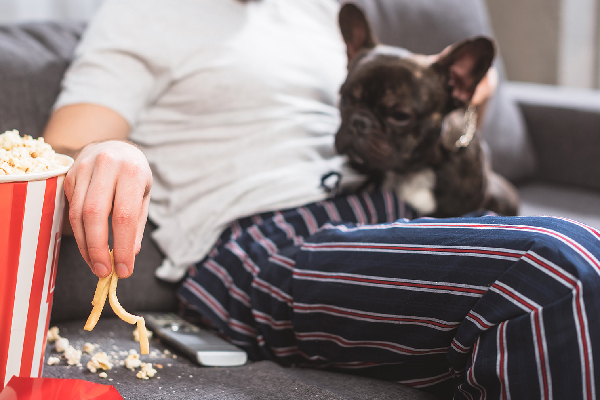 Let’s talk about different types of dog treats — from dog-friendly cupcakes and cookies to sustainable and locally sourced. 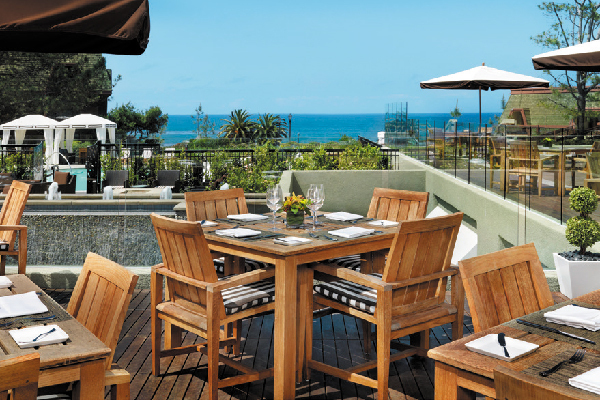 Dig into the dog-friendly Baxter's Bites menu at L'Auberge Del Mar as you dine al fresco with your dog. Can dogs eat grapes? What about their dried version, raisins? 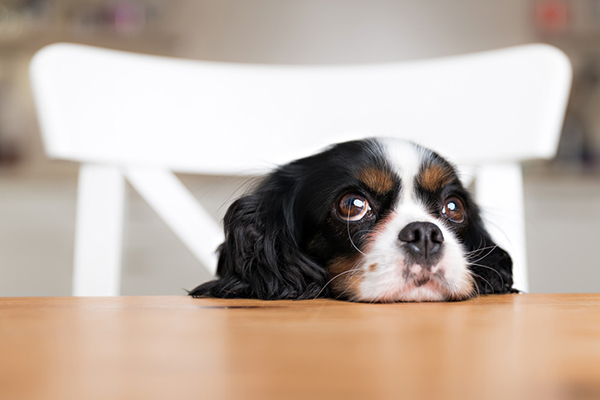 Can dogs eat raisins? 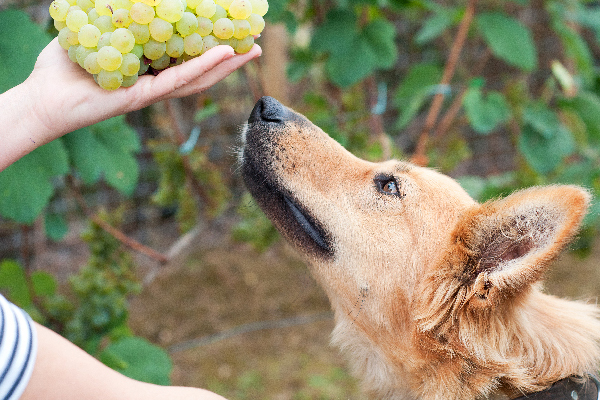 We’ve got the scoop on all you need to know about grapes and dogs. Cucumbers are a great snack or garnish for humans, but can dogs eat cucumbers? And if dogs can eat cucumbers, are cucumbers good for dogs? 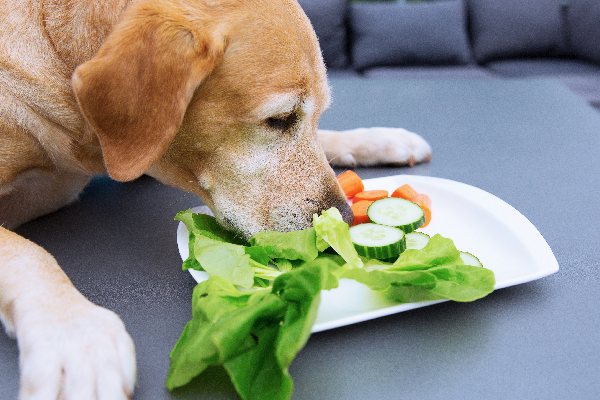 How should you serve cucumbers to your dogs? Let’s learn about dogs and cucumbers here. Can dogs eat mushrooms? 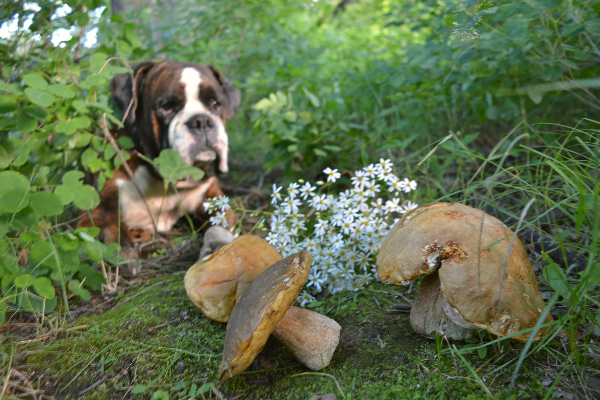 Are mushrooms toxic to dogs? The answers depend on the type of mushroom — and what’s on them. Here’s everything you need to know about dogs and mushrooms, including Amanita or Death Angel mushrooms. 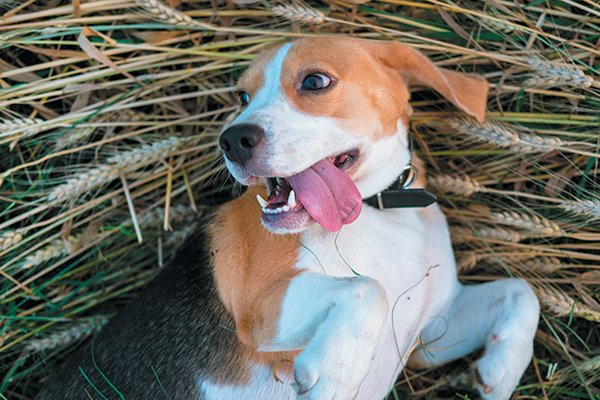 Are grain-free diets really good for dogs? 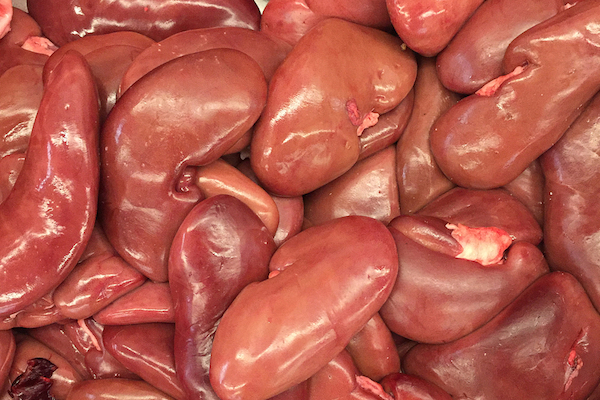 One vet is investigating the link between grain-free diets and taurine deficiency and dilated cardiomyopathy. Celery is healthy for humans, but can dogs eat celery? 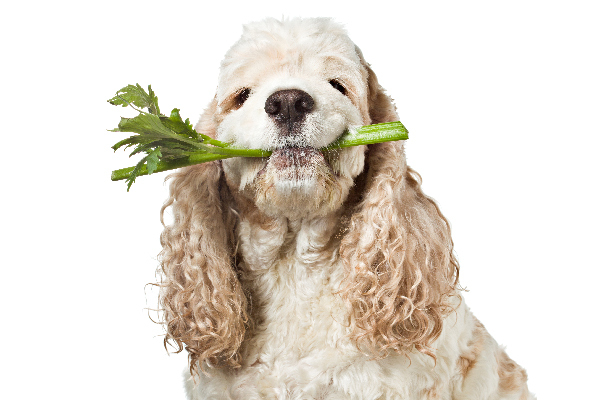 And, if dogs can eat celery, is celery good for dogs and how should you serve celery to your dog? 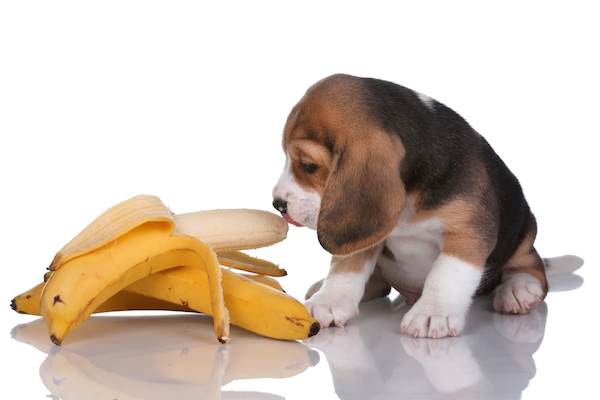 Bananas are great for humans, but can dogs eat bananas? And, if dogs can eat bananas, are they good for dogs and how should dogs eat them? Can dogs eat mango? The answer is complicated. 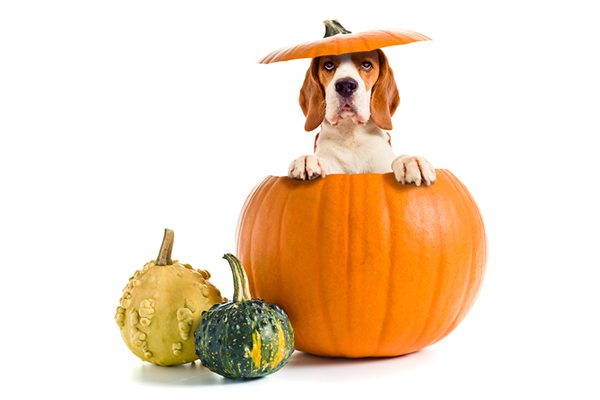 Find out all you need to know about mango for dogs right here. 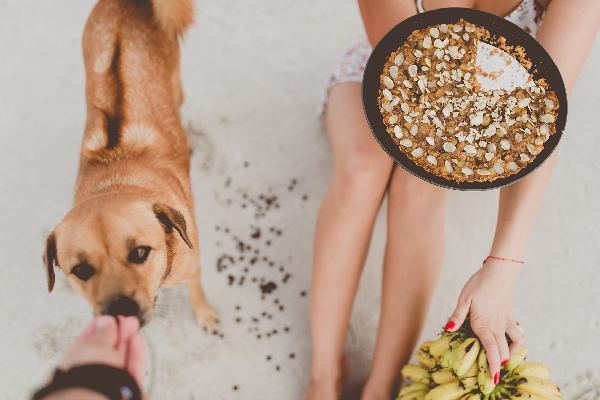 From a savory turkey-rice casserole to a pup-approved take on doughnuts, we’ve found five easy dog-friendly recipes your furry friend will love. 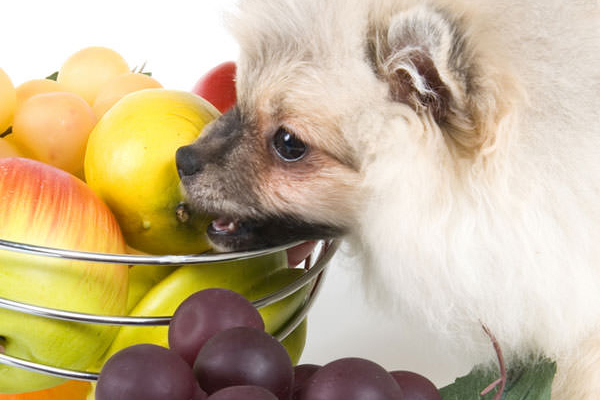 What exotic fruits can dogs eat? 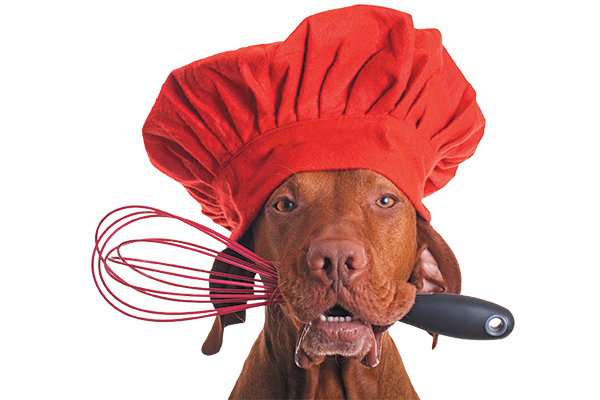 Can dogs eat passion fruit, acai and pineapple? 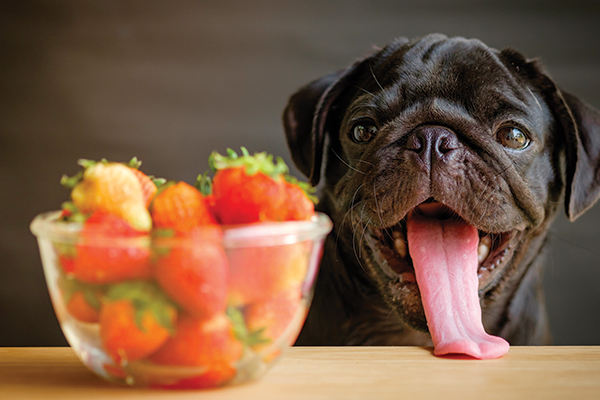 Here's the scoop on 11 exotic fruits that you can and cannot give your dog. Humans crave variety from their potables. 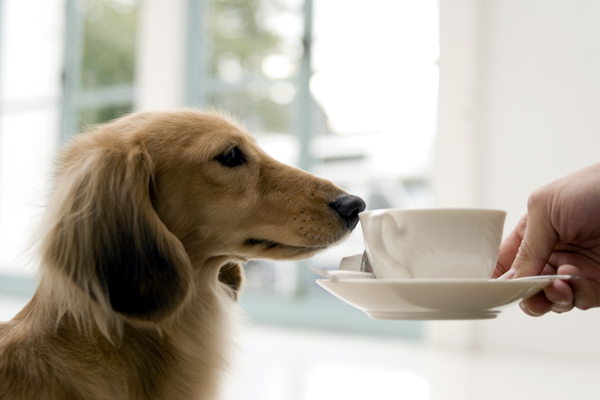 Is it safe to share drinks like milk, coffee, tea, or beer with puppies and dogs, or is water best? 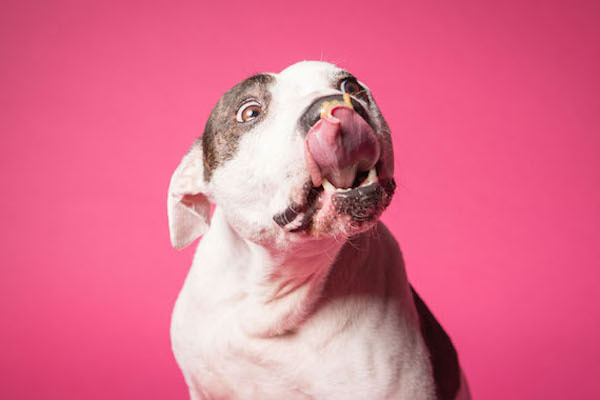 The photographer captured more than 100 dogs getting their lick on, and the results are adorable. 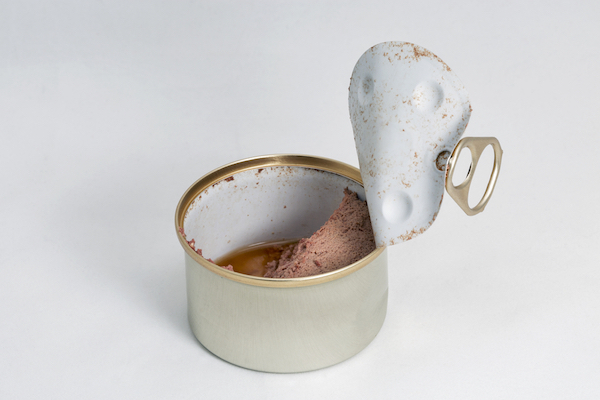 The study, published in "Science of the Total Environment," also found that a canned dog food it included that claimed to be BPA-free was actually not. 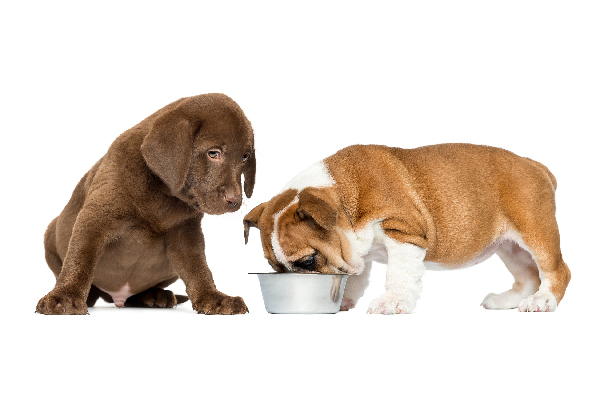 Try bowl-free feeding to slow the pace for dogs who wolf down their chow.